The Warmind DLC expansion introduced a bunch of brand new things to Destiny 2 fairly early on in 2018, one of these being the new Encrypted Cache Keys. 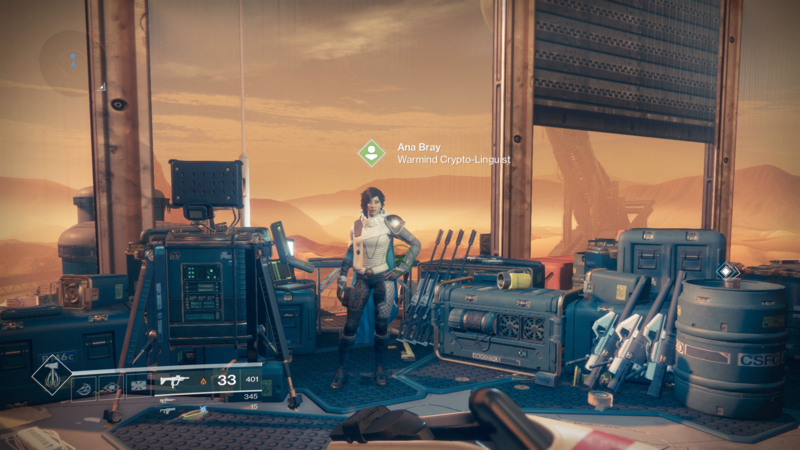 In this Destiny 2 Encrypted Cache Keys guide, we'll be providing you with all the information that you need to turn these items into Destiny 2 Decrypted Cache Keys, so you can use seven of them with Ana Bray. If you need anything else to do with the new Warmind DLC expansion for Destiny 2, including how to unlock all the brand new content like the Insight Terminus Strike and the new Spire of Stars Raid Lair, make sure to head over to our complete Destiny 2 Warmind guides hub. Earning Encrypted Cache Keys in the new Warmind expansion for Destiny 2 is unfortunately no small feat. Just below we’ll give you the steps to take so that your character is in a position to begin earning the rare items. Complete all the story missions in the Destiny 2 Warmind expansion. Start playing Strikes, Heroic Strikes, Heroic Adventures, Nightfall Strikes, Raids, and Raid Lairs. From each of these activities, you should begin earning Rasputin Key Fragments. Once you’ve earned seven Rasputin Key Fragments, head to Ana Bray on Mars. Once a week, you can turn in seven fragments for a single Encrypted Cache Key. This is just the first step on your journey to making full use of the Encrypted Cache Key item however, as you’ll need to undertake all the steps we’ve outlined below in order to actually make the item useful. Now you’re unfortunately into the really tough part of the grind for the Destiny 2 Warmind expansion. 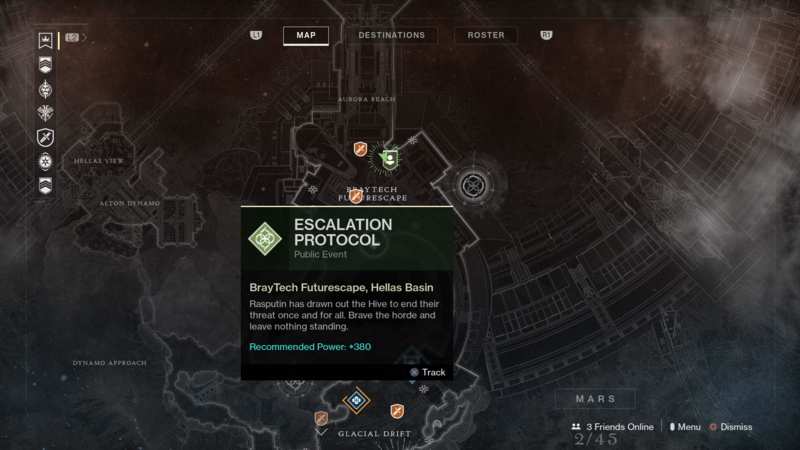 The new DLC features the Escalation Protocol mode on Mars, a horde-like game where you have to defeat all the Hive soldiers possible within a certain amount of time, increasing your level for the Protocol as you rack up more kills. You need to make it to level seven of the Escalation Protocol in order to unlock a Decrypted Cache Key, which isn’t easy. The new horde mode comes with a recommended Power Level of 380, which is almost the very maximum level you can hit with your character, even with the new expansion. 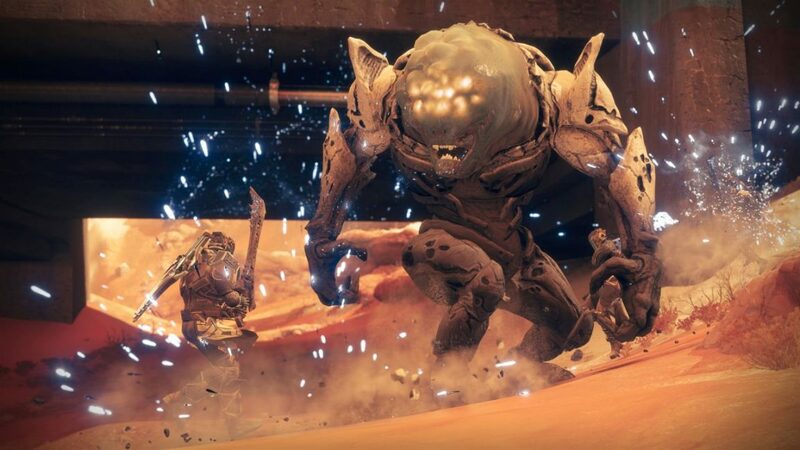 There’s also a particularly tough boss character at the end of level seven of the Escalation Protocol, which Bungie has stated will rotate in and out each week, mixing up the monster that you face off against. Once you’ve defeated the level seven boss, they’ll drop a loot chest that you can open with the Decrypted Cache Key, finally bringing an end to the grind, and scoring you some nice loot items like the Rasputin armor. We might be all done with this complete Encrypted Cache Key guide for Destiny 2, but continue ahead to our complete Polaris Lance guide for how to obtain the Exotic weapon, or our full Warmind Exotics guide, where we’ll break down all the new items you can earn for your character.